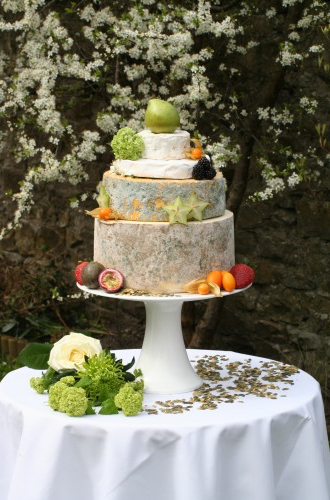 The first Cheese Wedding Cake we ever made and still a really popular cake! 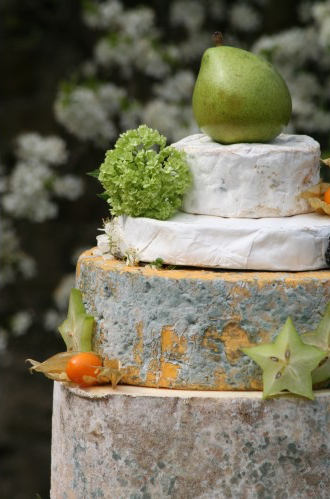 The first Wedding Cheese Cake we ever made! 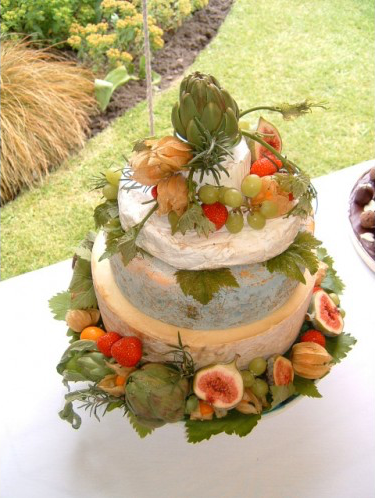 A Wedding Cheese Cake suitable for 80 to 100 guests. Next level – Waterloo. Rich and creamy British brie handmade by Ann Wigmore using rich Guernsey cow’s milk. 19cm diameter.